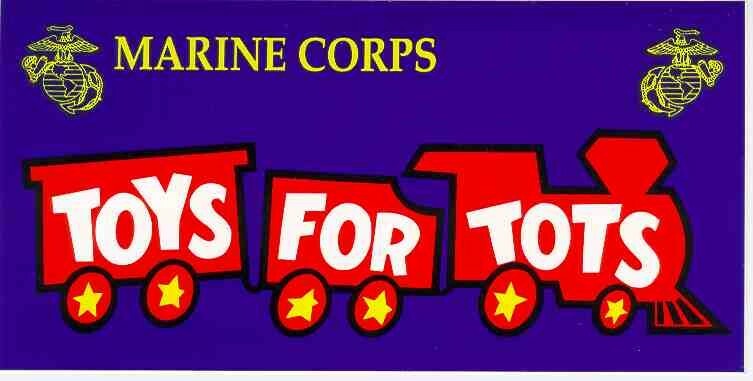 Toys For Tots - "Rebuilding Lives & Restoring Communities"
We will notify you of the distribution time and location. You must bring with you proof of income, ID for all adults in the household, the children you have made toy request for and proof that you are the custodial parent / legal guardianship of registered children. It is highly recommended that you print off a copy of the request submitted and bring it with you during pick up of items.